Auto Meter Diesel Gauge Kits are a one-stop solution for diesel owners wanting to keep an eye on some – or many aspects of their vehicle. 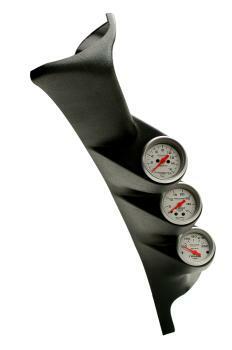 Auto Meter Diesel Gauge Kits are prepackaged solutions that include mounting and popular gauges. Available in Single, Dual and Triple configurations setup to monitor Transmission Temp, EGT and/or Boost.